Don't forget , anytime you eat at Legends to say you're with Back the Pack. 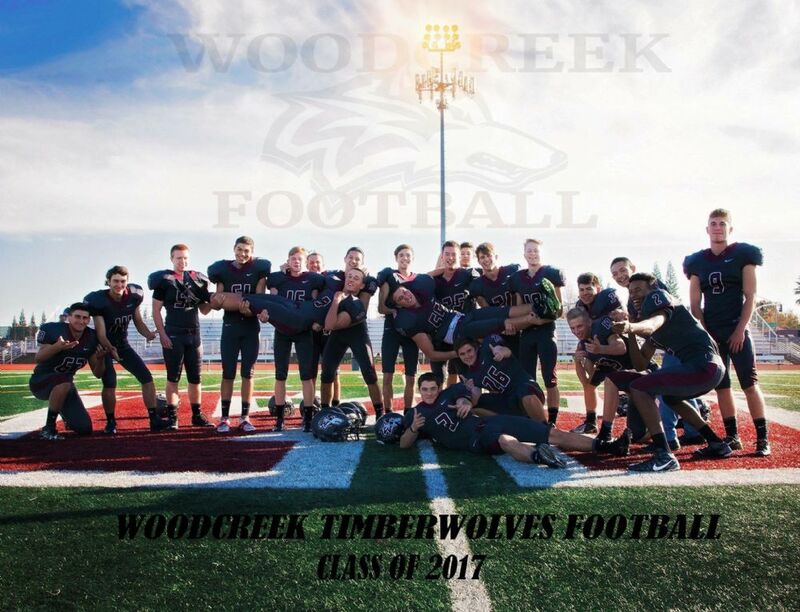 A portion of your bill will be donated back to our football program! 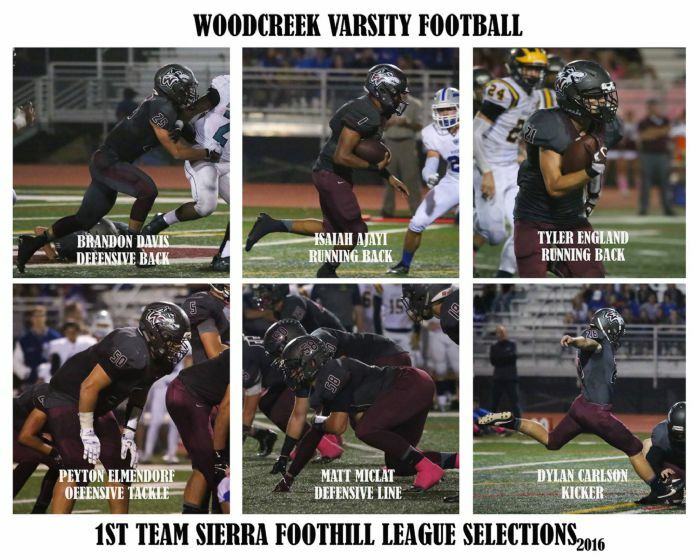 Congratulations to our Varsity Players who earned All-League Honors! 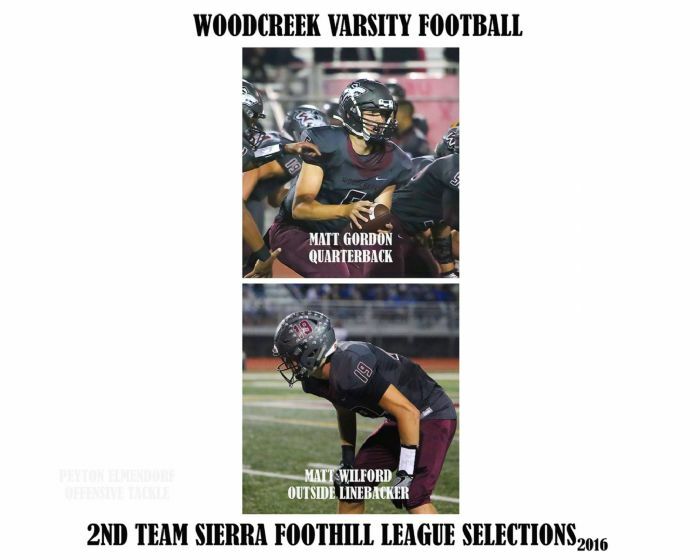 Season may be over, but that doesn't mean you can't continue to support Woodcreek Football! This year's apparel as well as Fire Sale items are still available online.